The Sacher Torte is a famous classic Viennese cake and is our cake exclusively offered thru Neiman Marcus. Probably the most famous chocolate cake of all-time. 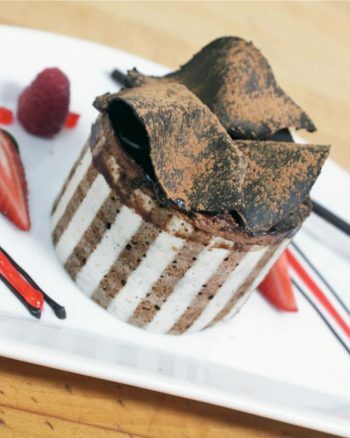 It consists of chocolate sponge cake cut into two layers, between which raspberry jam is thickly spread between the layers of the cake. 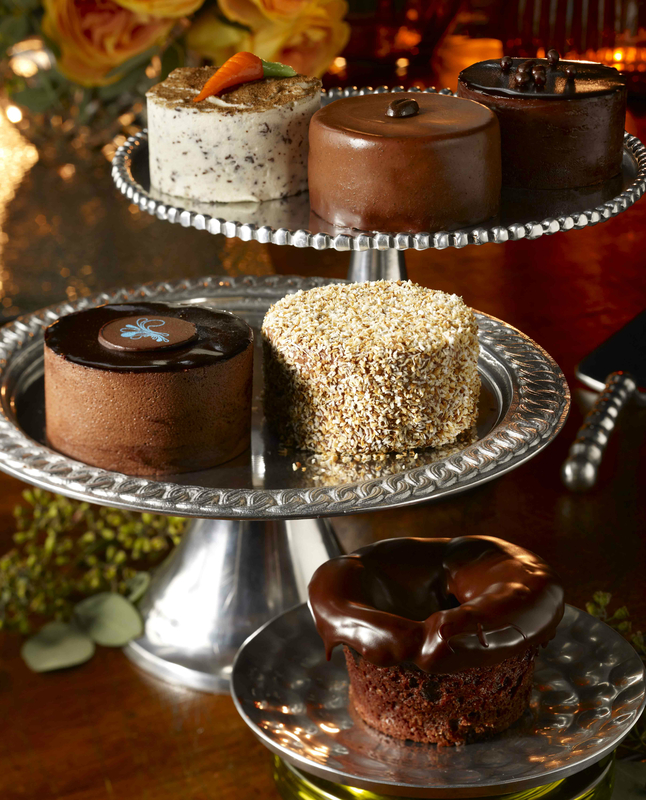 The whole Sachertorte Cake is then iced with a velvet-like chocolate. Ships frozen. Allow to thaw 4-6 hours before serving. The Sacher Torte is a famous classic Viennese cake. Probably the most famous chocolate cake of all-time. 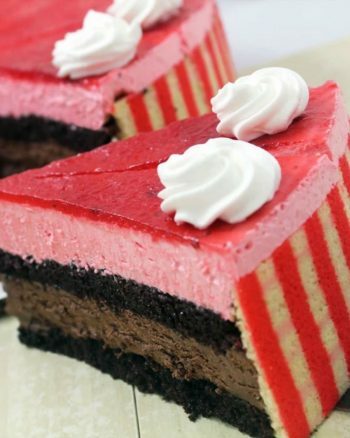 It consists of chocolate sponge cake cut into two layers, between which raspberry jam is thickly spread between the layers of the cake. 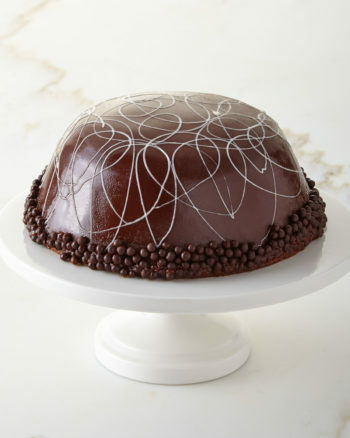 The whole Sachertorte Cake is then iced with a velvety chocolate. 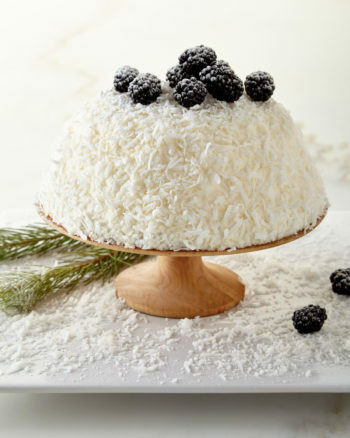 We recommend you serve it with a chantilly cream on the side. 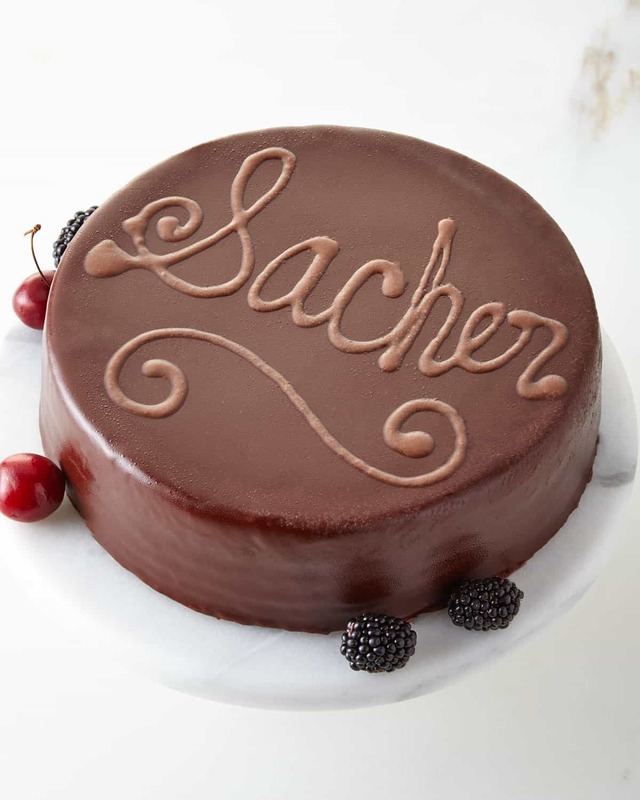 The Sachertorte was created by pastry chef Franz Sacher (1816-1907) in 1832 for Prince Clemens Lothar Wensel Metternich (1773-1859) of Austria, the Austrian State Chancellor. The prince enjoyed trying new dishes and ordered the chef to create a new cake. Orders were sent to the kitchens where it was instant pandemonium. The head chef was sick and the team of cooks in the kitchen had no idea what to prepare. 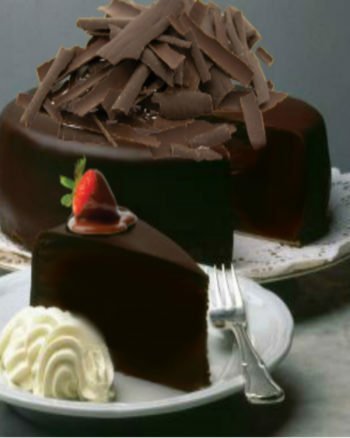 Franz Sacher, a 16-year old apprentice cook, rolled up his sleeves and created this famous chocolate cake with the ingredients that were available. The Sacher Torte and other recipes made him prosperous, and he operated several cafes and restaurants. Wow your friends! 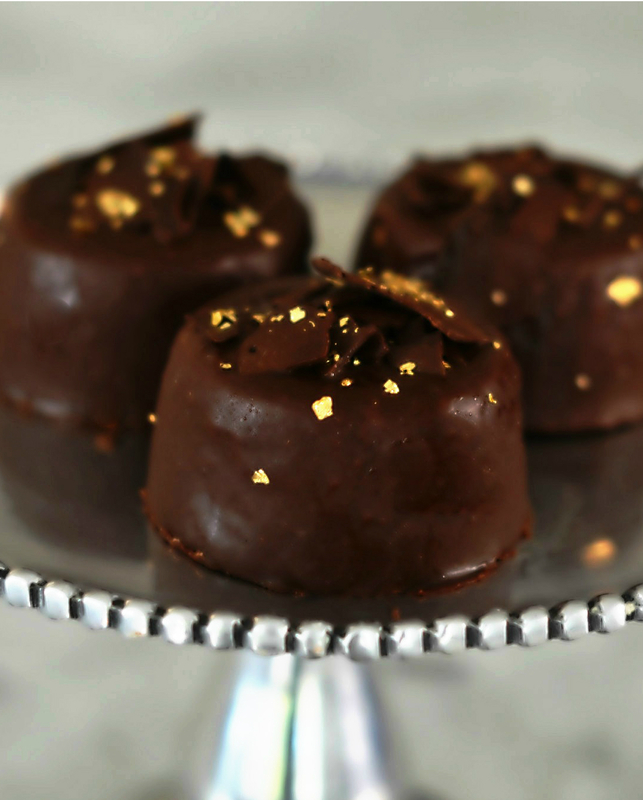 Perfect for dinner parties, birthdays and gifts.